All day! 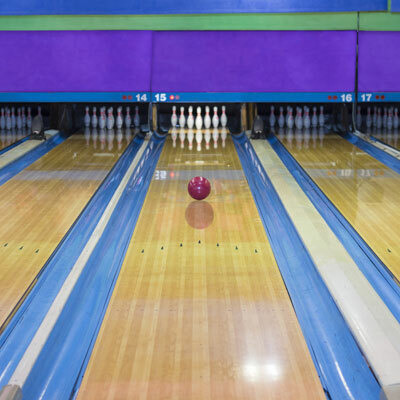 Rent a lane at Cedar Bowling for one hour for only $25. Minimum number of bowlers 4 per lane, maximum number of bowlers per lane 8. Shoe rental is available for a special rate of $1 per pair. This makes a great family night. Purchase corn dogs, large fry and a pitcher of soda. Easily one of the most affordable family fun outings in Cedar City. Looking for the perfect gift for your bowling lover? How about last minute items for the stocking? 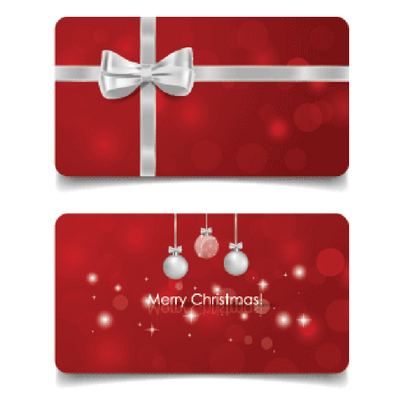 A Cedar Bowling Center Gift Card makes a perfect gift for just about anyone on your list. Stop by the Bowling Center today! 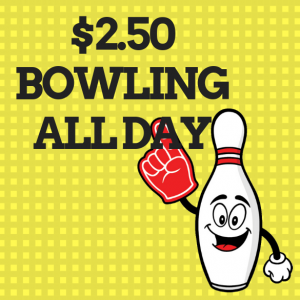 Every Tuesday & Thursday is $2.50 Buck Bowling at Cedar Bowling Center. It’s the BEST price entertainment in Cedar City. Some evenings we do have league bowlers. You can always give us a call to check lane availability.